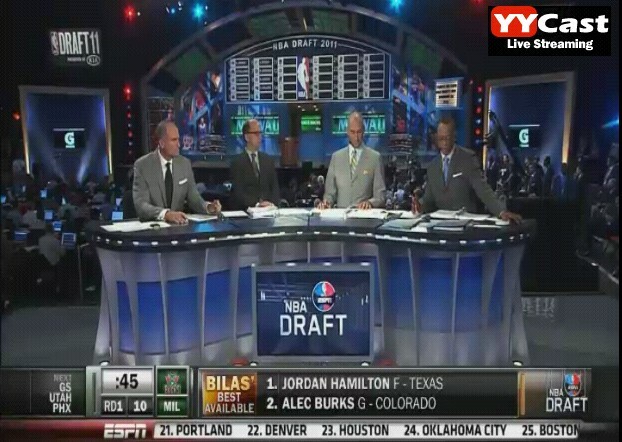 The 2011 NBA Draft has started. We had Kyrie Irving as the number 1 draft pick for the Cleveland Cavaliers. Derrick Williams goes to the Minnesota Timberwolves as their 2nd pick. Enes Kanter goes to the Utah Jazz along with one of the Morris Twins. Kemba Walker on the other hand goes to the Charlotte Bobcats as their 9th pick and his rival Jimmer Fredette goes to the Milwaukee Bucks as their 10th overall pick.